|         | needs manual inspection. 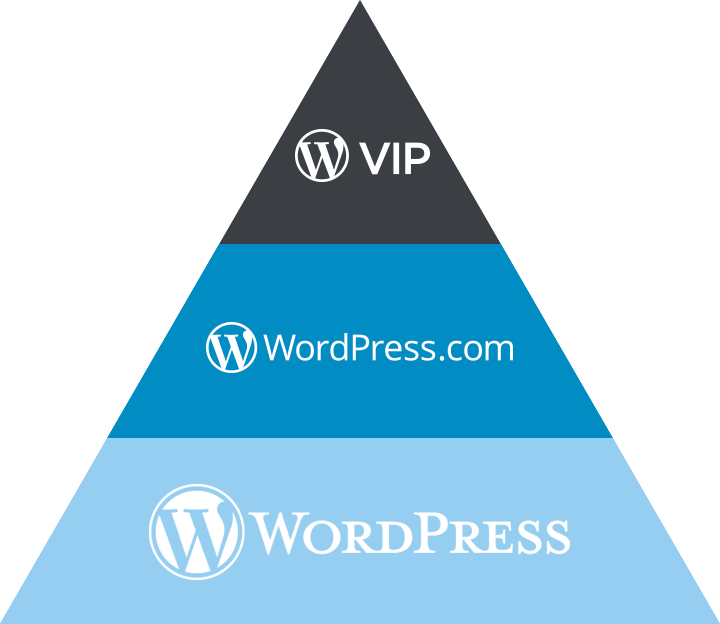 $_SERVER[‘REQUEST_URI’] will not be empty in WordPress, because it is filled in wp_fix_server_vars() (file wp-includes/load.php). 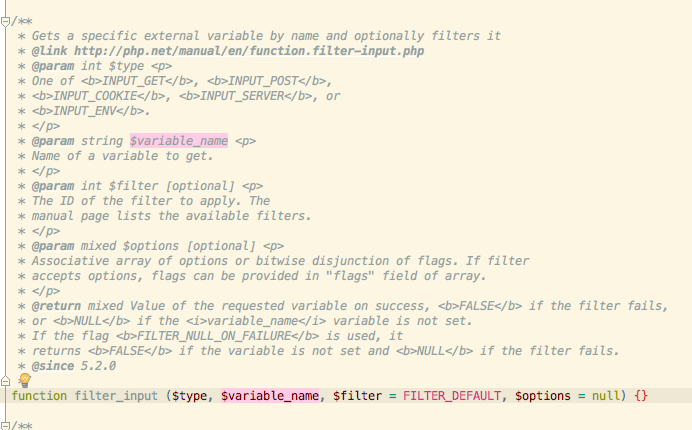 This function is called in wp-settings.php before any plugin is loaded. So you can use it. But always escape the value. It is global and can be changed by any other code, so you cannot trust its value.